4 Seasons Construction & Design service in Agoura Hills knows a thing or two about bringing your vision to life. Specializing in restoration, remodeling, building, landscaping, and design, we pride ourselves on delivering quality results at prices you won’t believe..
Our professional kitchen remodelling designers in Agoura Hills will personally work with you to achieve the dream kitchen you’ve always wanted. Whether it is cozy and relaxing, sleek and modern, or ergonomic and functional, Los Angeles based 4 Seasons Construction will customize a design plan to fit your style, budget, and schedule. 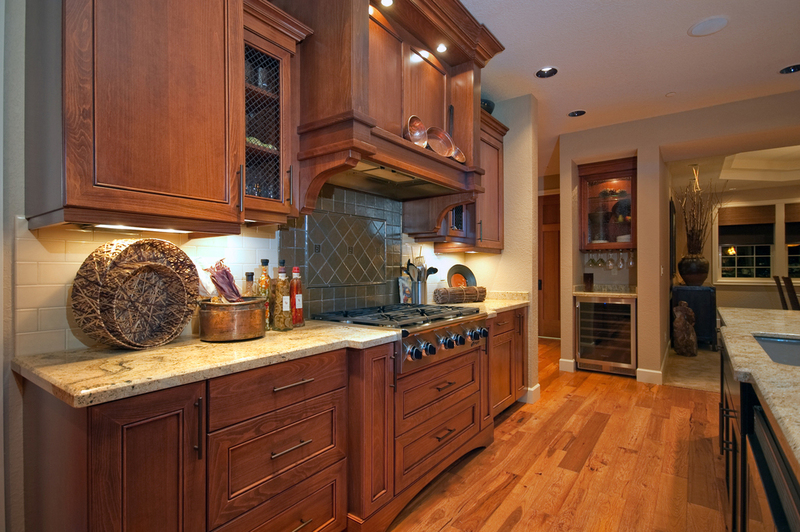 With a huge variety of choices in materials for your kitchen remodeling project, from counter tops, flooring, cabinetry, etc. 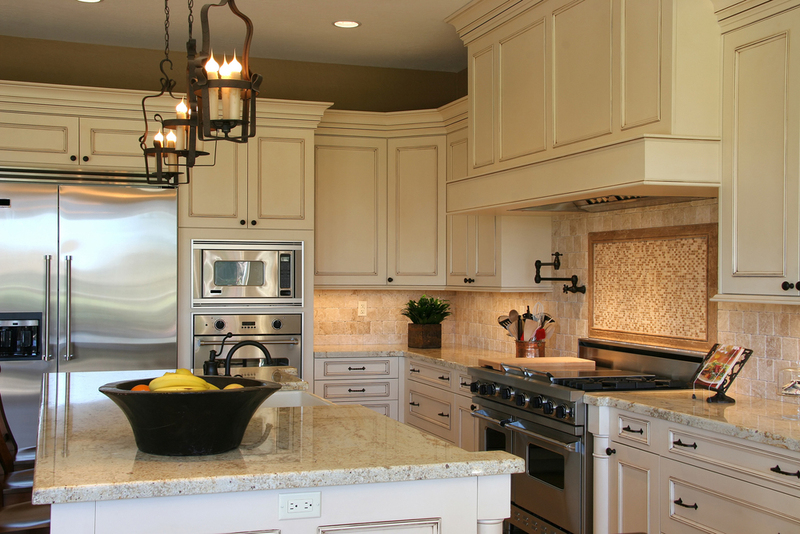 our kitchen remodelling experts in Agoura Hills, CA will help you select the best products to fit your budget, as well as maintain a balance between overall function and aesthetics. We will oversee the project from start to finish, making sure that no small detail goes unnoticed. We specialize in a wide range of other services, including home improvements, remodeling, new construction, landscaping, plumbing, flooring, and additions. 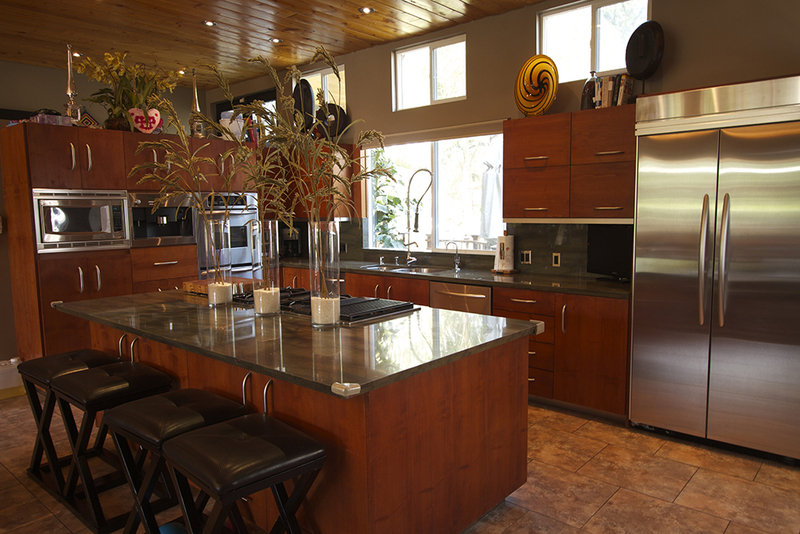 We provide everything from design and architectural services to engineering and plans in Agoura Hills. In addition to homes, we also work on restaurants, clubs, retail stores, office spaces, and showrooms.